We are looking for a freelance to fill in the position of Web Content Editor for Azerbaijan. Content contributor will be responsible for locally relevant content creation, in sports, culture, digital and social media themes, global content translation, and adaptation from English to Azerbaijani language. • Excellent writing, spelling, grammar and punctuation skills in Azerbaijani language. • Good English and Russian reading skills, experience of blogging, or writing columns for digital media. • Good interpersonal skills to work effectively with photo content contributor and communications specialist. 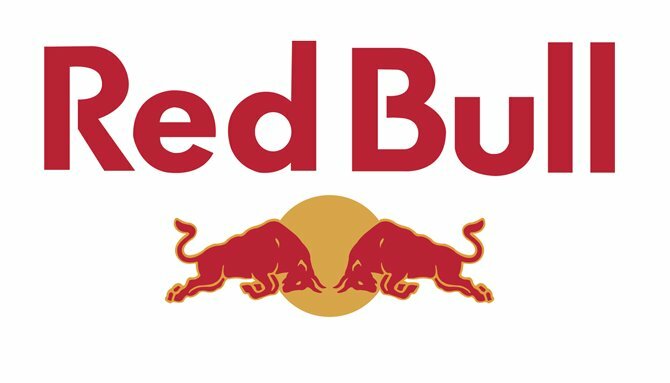 Successful candidate will have brief introduction to the world of Red Bull.